“There is no real estate business happening in Houston right now,” said Nicole Lopez, a Realtor and team leader at Houston’s Intero Real Estate Services. But you won’t find her on high ground watching Netflix. 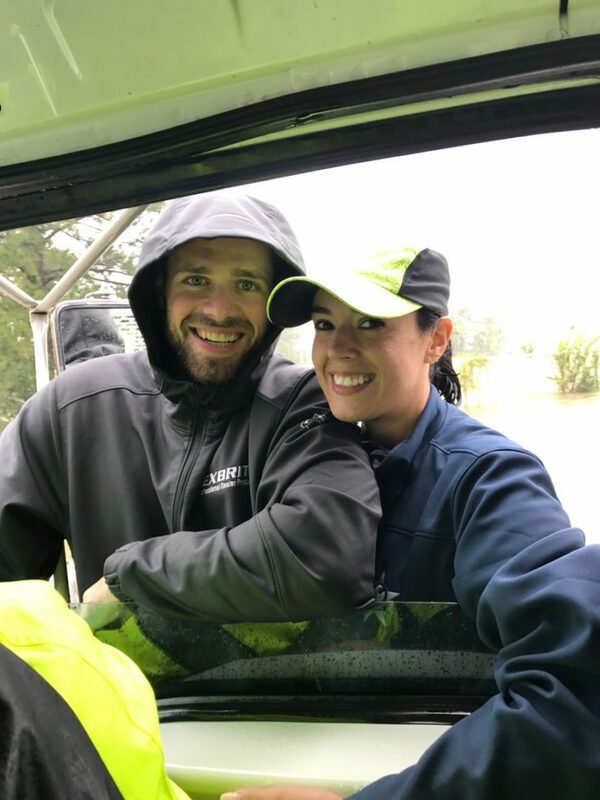 Lopez spent Monday in the trenches with her fiance, Heath Cummins, helping the Houston Police Department save families, children and pets in Hurricane Harvey’s path from their flooded homes and ushering them to safety in a high-water rescue vehicle. And they’re on the job again today. Realtor/team leader Nicole Lopez with her fiance Heath Cummins. Photo courtesy of Nicole Lopez. She estimates they helped 300 people in the less-affluent Lakewood area of Houston yesterday. One man was so weak he had to be carried and held up out of the water before being lifted into the truck. There were “too many dogs to count,” Lopez said. Nicole’s fiance Heath Cummins helping a man to safety. Many sick and elderly residents who couldn’t make it to the stores before the hurricane made landfall Friday have had very little to eat or drink over the weekend, and access to critical necessities like formula and medication aren’t a given in this harrowing crisis. 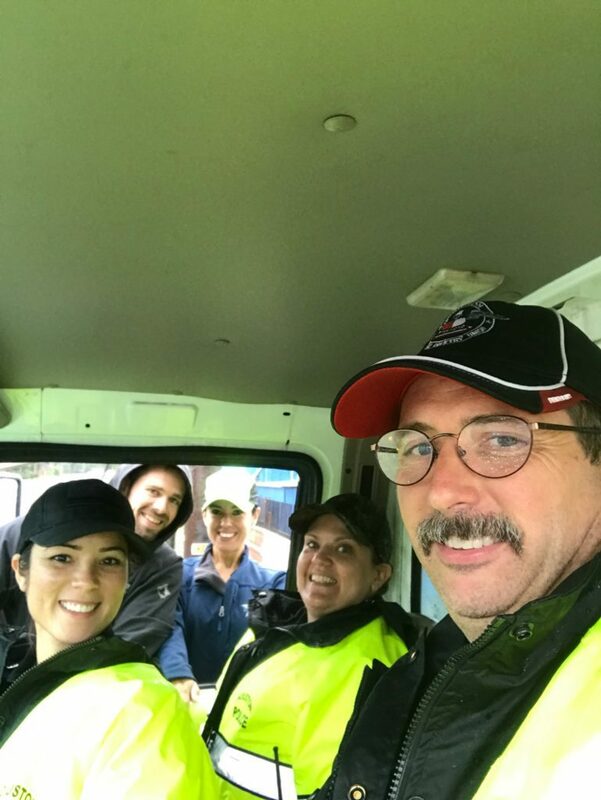 Heath Cummins (back left), Nicole Lopez (back right) with Houston police in the high-water rescue vehicle. Photo courtesy of Nicole Lopez. About six miles away, Lopez’s own home has survived the flood; she purposefully avoided flood zones when she bought, hoping to eliminate the need for flood insurance. But she’s thanking her lucky stars nonetheless, as Harvey’s mammoth rainfall has shown little mercy for areas expected to stay relatively dry. A number of Lopez’s Intero colleagues have been forced to relocate to higher ground in the past couple of days. Her colleague Katie Maxwell moved to one of her rental properties in another part of town when her own home started flooding on the first floor. On Inman Coast to Coast Monday, Maxwell, VP at Intero Houston, wrote: “My brother Cameron Brasier and his girlfriend Lauren Acuna (both fellow Intero Realtors) saved another Intero agent Oscar Olivares and his family last night from rising water and then were stuck all night waiting for the Coast Guard. Luckily they made it out. 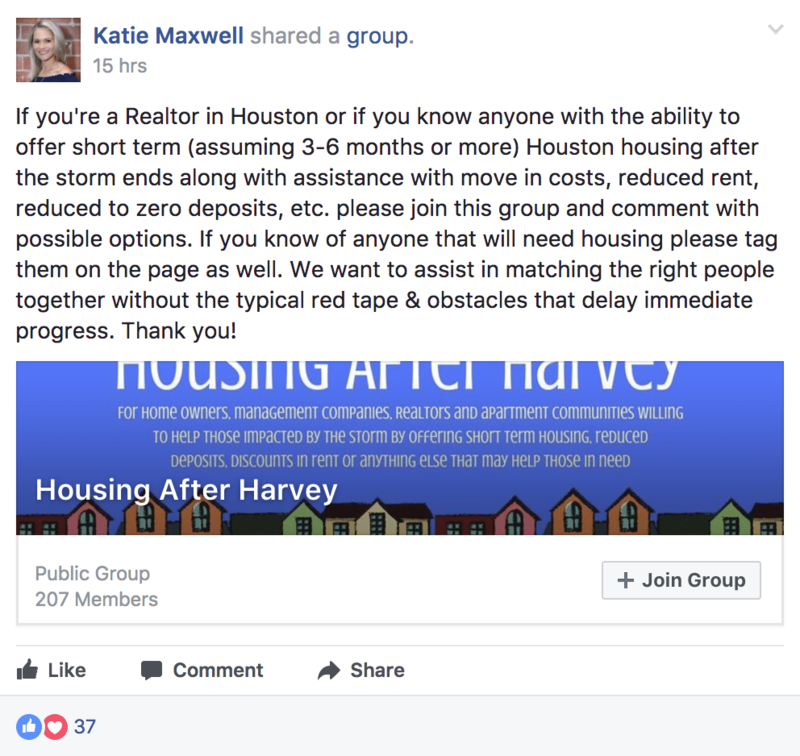 Maxwell and Lopez started a Facebook page called “Housing After Harvey” for Realtors and investors who are offering reduced or rent-free homes for displaced flood victims. Houston agents looking for ways to help should find a safe shelter in their local area to lend a hand and contribute clothing and non-perishable food, Lopez advised. “People are coming into the shelters soaking wet,” Lopez said. “They need personal care items, toothbrushes, soap and shampoo. The water is basically sewer water in parts; people want to get clean. Meanwhile, she and Cummins are preparing for another day of rescuing. They use the Houston Area Off-Road Recovery Facebook Group to identify trouble spots. Next up is the community of Kingwood in northeast Houston where many are still stranded. 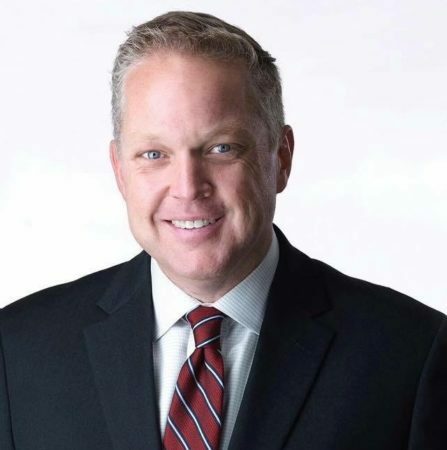 In addition to Lopez, George “Local” Huntoon is another Realtor who is stepping up. 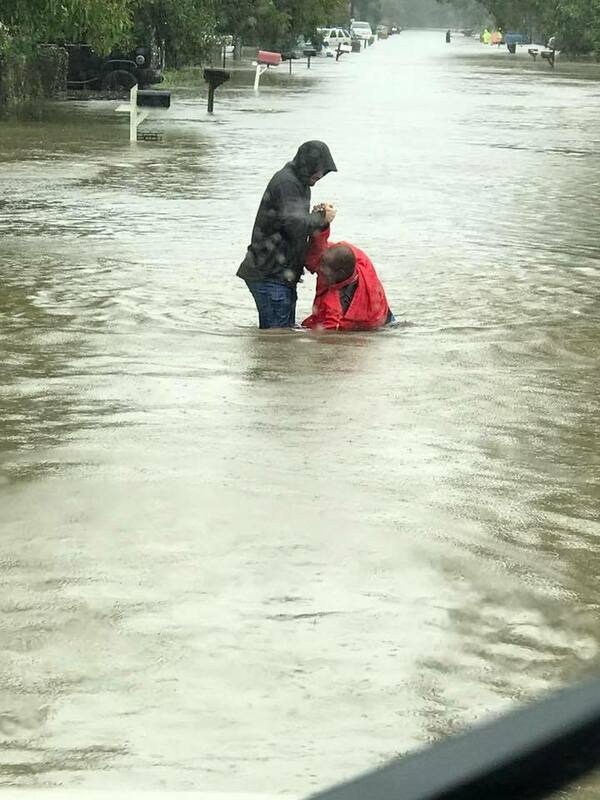 The eXp Realty agent who works in the Katy and West Houston markets has been out with his boat the past couple of days doing rescue duty, a life-changing experience.